"Richard Hollis" and "Stephen Willats: 50 Years of Control Magazine"
View of Richard Hollis, Artists Space, 2013, New York. Photo: Daniel Pérez. 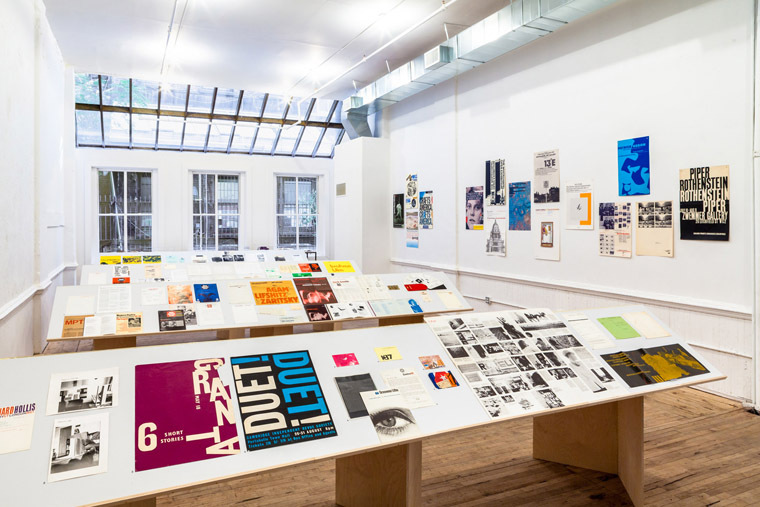 The paired exhibitions Richard Hollis and Stephen Willats: 50 Years of Control Magazine look at influential practices located at the intersection of graphic design, urbanism, and social sculpture. 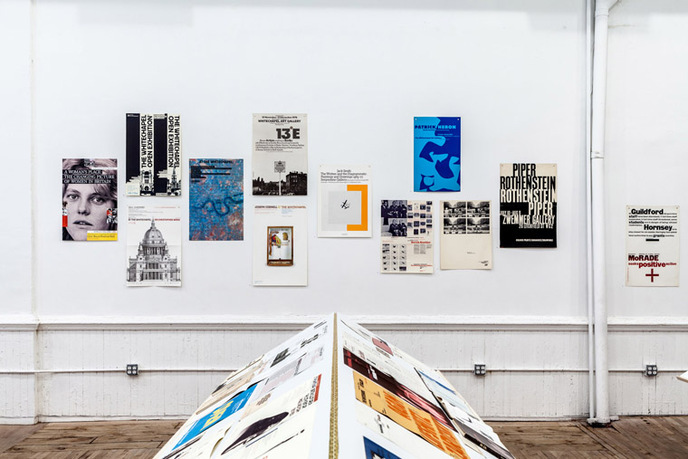 Emerging in London in the 1960s, Hollis's and Willats's foresight in working with graphic design as a mediator of information within the public sphere has become increasingly apparent in recent years. 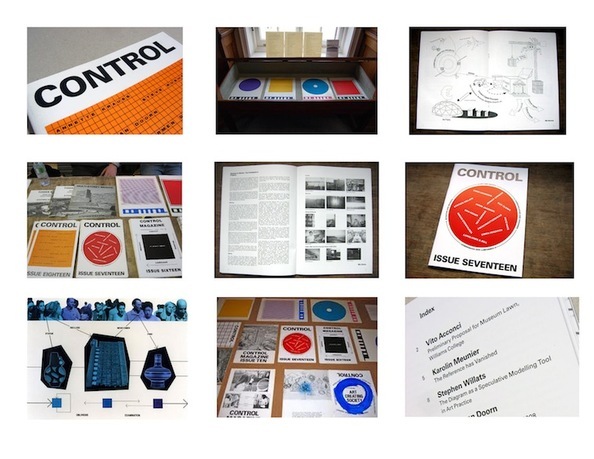 Control magazine was founded by Willats in 1964, and it has since functioned as a point of connection between over 150 artist contributors and the fields of social and computer sciences, technology, and urbanism. 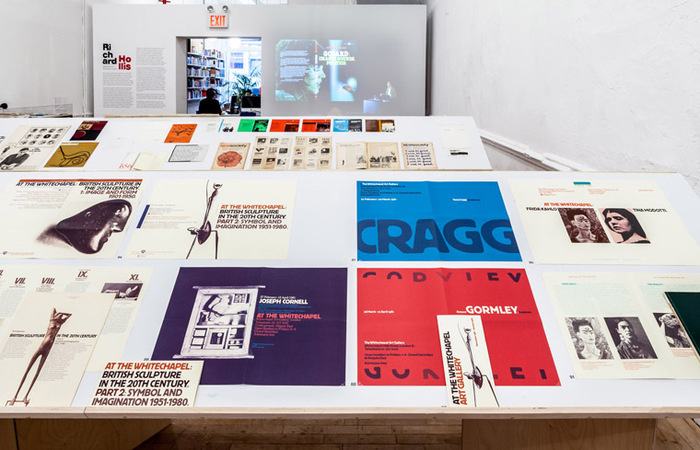 Conversely, Richard Hollis's fifty-year graphic design practice has frequently crossed over into visual art, and the conceptual sequencing and integration of image and word. These exhibitions are distinguished through the display and consideration not only of primary objects but also communicative forms that exemplify diverse modes of working and thinking. Born in London in 1934, Richard Hollis is one of the most influential figures in British graphic design. He has worked as a printer, magazine editor, print-production manager, book writer, teacher, and graphic designer. Hollis studied art and typography at Chelsea School of Art, Wimbledon School of Art, and Central School of Art and Craft in London before moving to Paris in the early 1960s. Back in the UK he designed the quarterly journal Modern Poetry in Translation, became the art editor of the weekly magazine New Society and later designed John Berger's Ways of Seeing. In two stages Hollis created the visual identity and marketing material for the Whitechapel Art Gallery in London. He is perhaps best known for his bestselling Graphic Design: A Concise History (Thames & Hudson, second edition, 2002) and more recently Swiss Graphic Design: The Origins and Growth of an International Style, 1920–1965 (Yale University Press, 2006). In 1964, Stephen Willats founded Control magazine, a journal he edits, designs, and publishes. Control continues to act as a vehicle for proposals and explanations of art practice between artists seeking to create a meaningful engagement with contemporary society. At the center of the publication's identity is the role of graphic design as a mediator of information. Stefan Kalmár is the executive director and curator of Artists Space. Kalmár previous positions include director of Kunstverein München (2005–09); director of the Institute of Visual Culture, Cambridge, UK (2000–05); and curator at Cubitt Gallery, London (1996–99). He has also curated the exhibitions The Secret Public: The Last Days of the British Underground, 1978–1988 (cocurated with Michael Bracewell, 2007); Oh Girl It Is a Boy (cocurated with Henrik Oleson, 2007); and The Archive of Stephan Willats (cocurated with Emily Pethick). He has collaborated with artists including Allora & Calzadilla, Wolfgang Tillmans, Hilary Lloyd, and Duncan Campbell. Kalmár is the coeditor of Be Nice Share Everything Have Fun (Walther Koenig, 2010). Richard Birkett is a curator at Artists Space. Birkett studied at Goldsmiths College in London before running Whitechapel Project Space for six years (2002–08), during which time he also organized projects as part of the Serpentine Gallery's public program. Between 2007 and 2010 he was curator at the Institute of Contemporary Arts in London, where he organized Nought to Sixty; Talk Show; Calling Out of Context; Billy Childish: Unknowable But Certain; and COSEY COMPLEX, among other exhibitions. 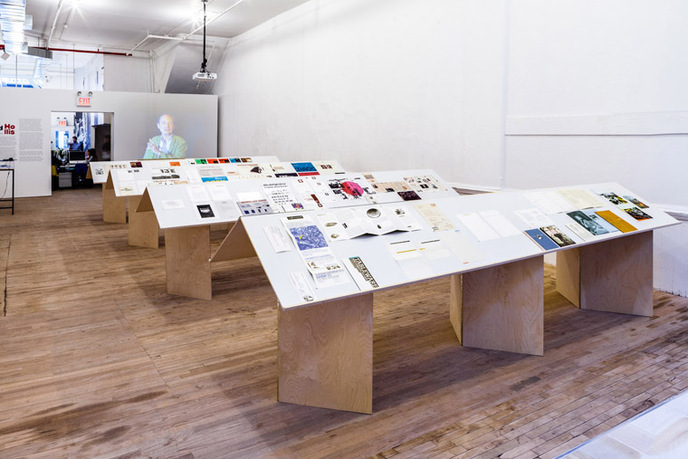 As part of Talk Show, he initiated and edited with cocurator and designer Will Holder the periodical ROLAND, which has become a regular feature of the ICA's program. Emily King is a London-based writer and curator with an interest in graphic design. She wrote an MA thesis on film title sequences and a PhD on typeface design of the late 1980s and early 1990s. 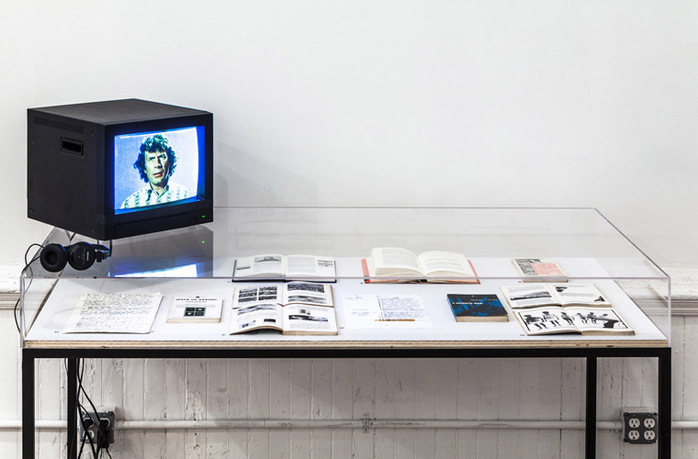 Recent projects include the book Restart: New Systems of Graphic Design (Universe, 2001) and the British Council exhibition The Book Corner (2002). She is design editor of Frieze magazine. In 2009, she was the curator of Quick, Quick, Slow at the Experimenta, Lisbon. Stuart Bailey graduated from the University of Reading in 1994 and from the Werkplaats Typografie in 2000, cofounding the ongoing journal Dot Dot Dot in the same year. His work circumscribes various aspects of graphic design, writing, and editing, most consistently in the form of publications made in close collaboration with artists. Since 2002 he has worked with Will Holder under the compound name Will Stuart on a broader range of more performative projects. Since 2006 he has worked with David Reinfurt as Dexter Sinister. 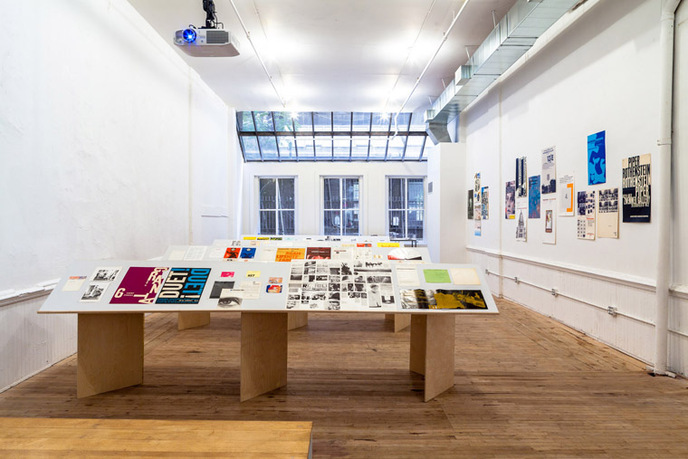 Founded in 1972 in downtown Manhattan, Artists Space has successfully contributed to changing the institutional and economic landscape for contemporary art by lending support to emerging artists and emerging ideas alike, often controversially contributing and critically challenging the intellectual and artistic status quo in New York City and beyond.